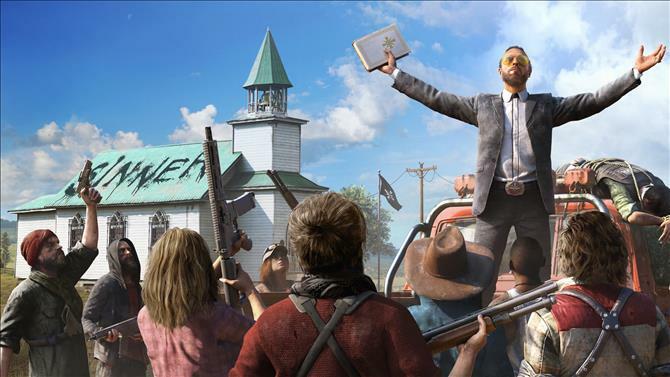 Sony will cease selling these titles from August 2019. 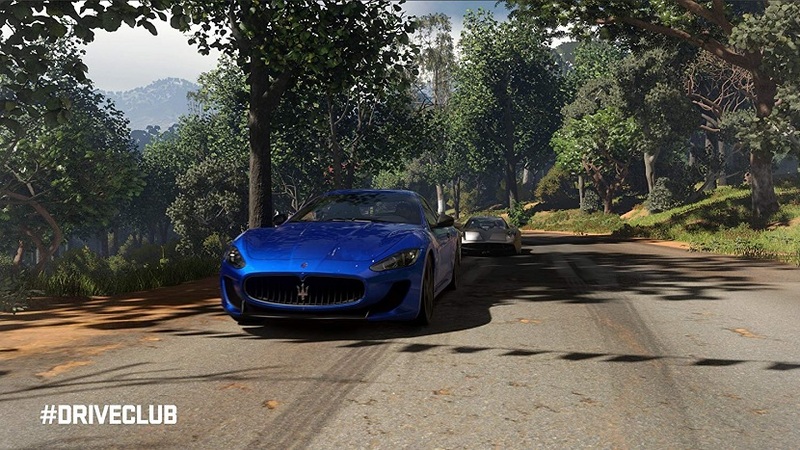 The rest was done by a dedicated team of Evolution Studios vets. 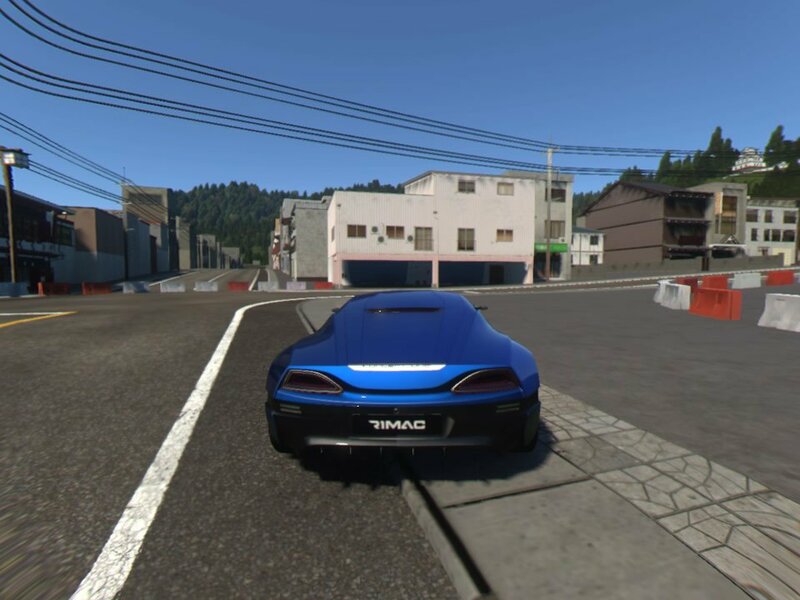 There’s 114 tracks and 80 cars in the game. 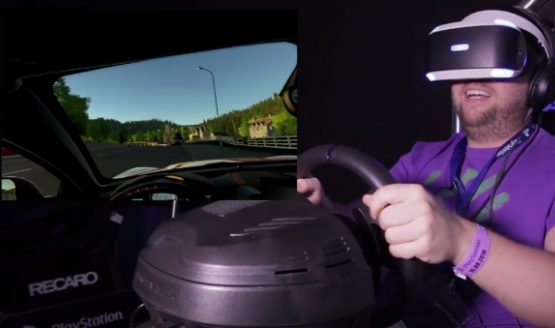 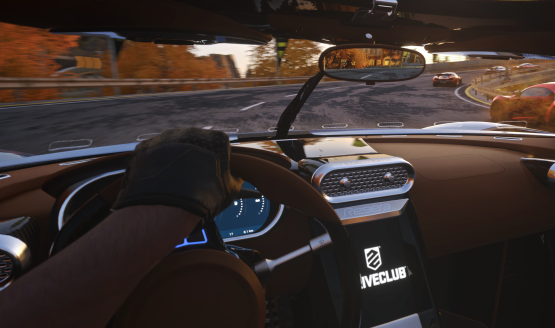 DriveClub VR, Resident Evil 7’s Kitchen Teaser, Until Dawn: Rush of Blood, and more included. 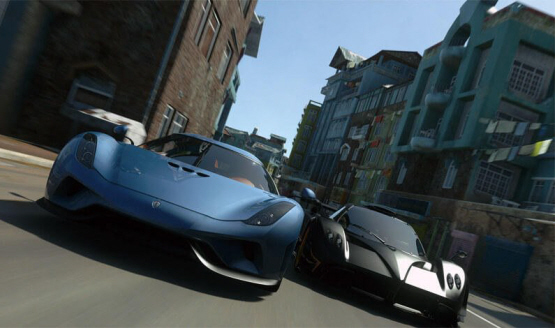 It includes online play, single-player, and more. 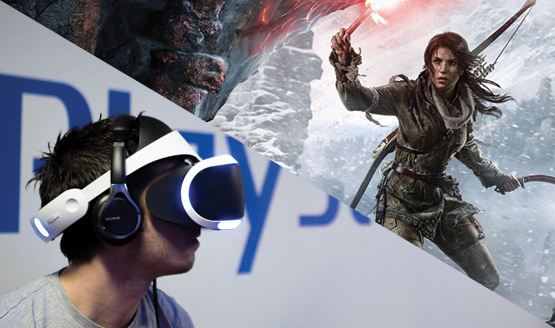 Could news still be coming at E3? 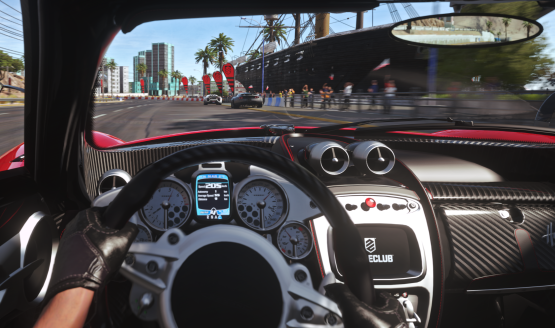 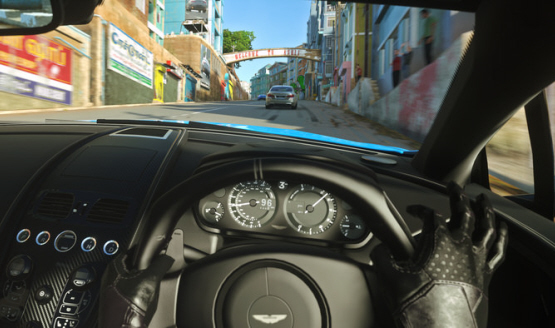 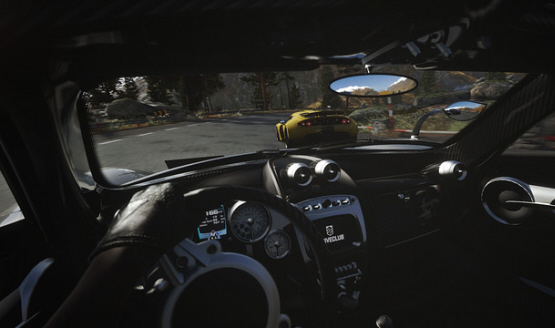 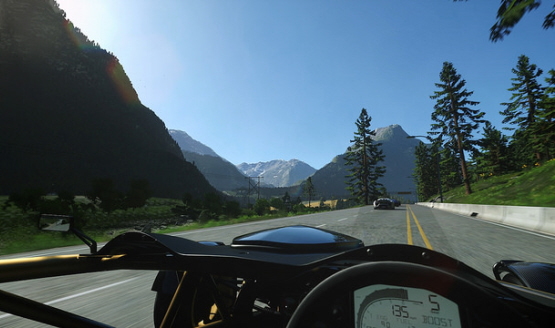 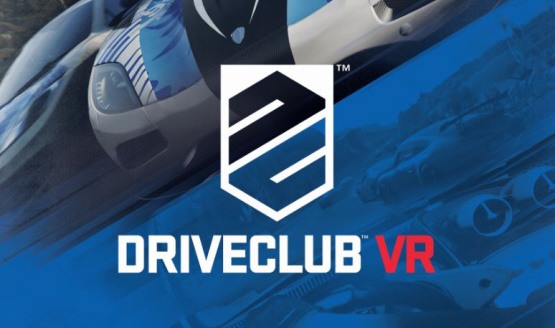 Evolution has six months of DriveClub content planned.